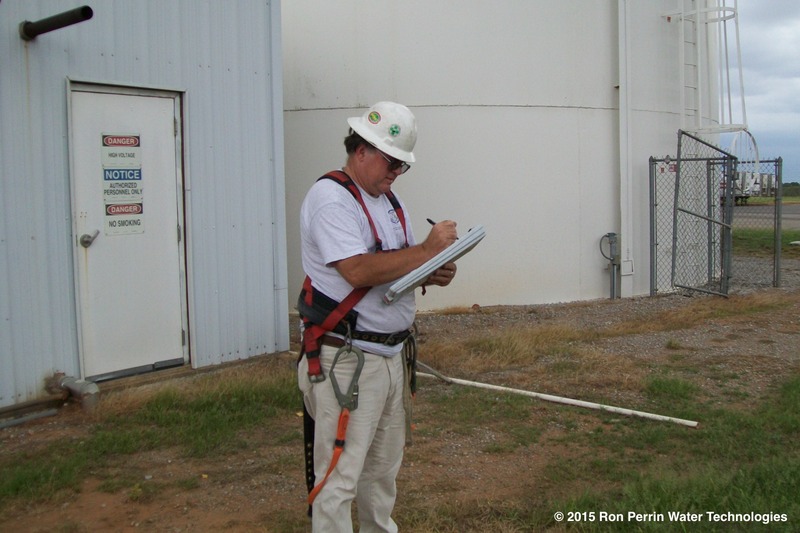 Do you have bacteria in your water storage tanks? 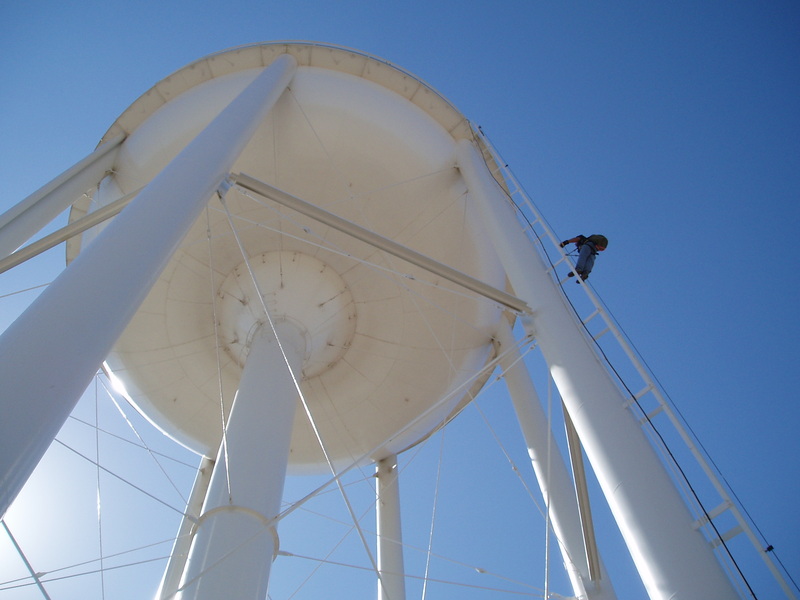 Keeping your water storage tanks clean may be one of the most overlooked maintenance procedures in the water industry. 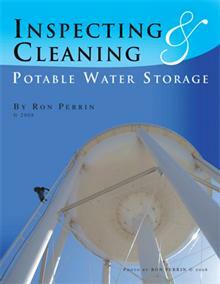 Out of sight and out of mind, sediment in the bottom of your water storage tanks is never seen and rarely thought of. 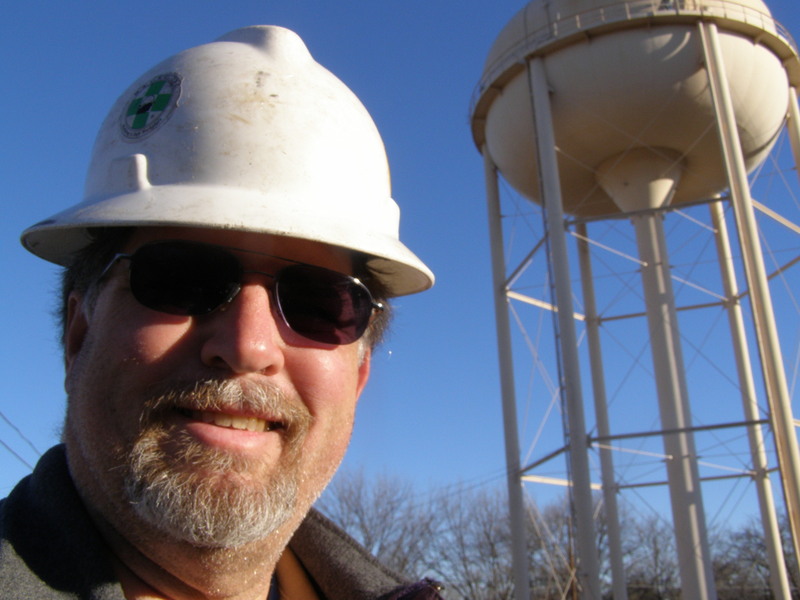 The sediment that builds up in almost all potable water tanks can be a habitat for bacteria and other contaminates. Bacteria can get a foothold in the sediment out of reach of the chlorine entering the tank. Hidden in the sediment the bacteria can then grow and flourish creating a health risk. A nitrate eating bacteria can even deplete your chlorine levels leaving you at even greater risk. Removing the sediment and keeping your tank clean is the best way to maintain a healthy water system. 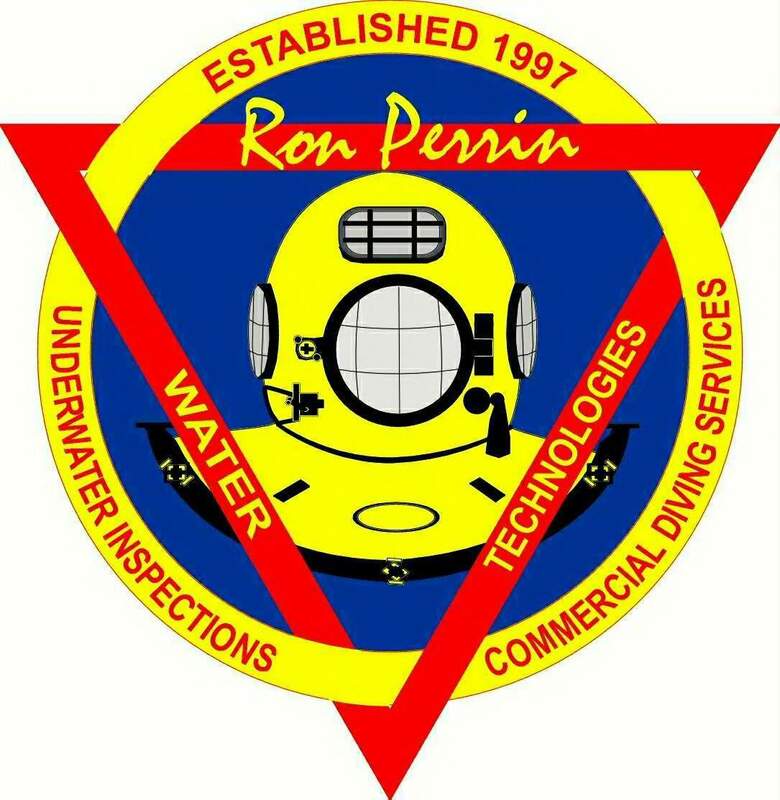 Divers wearing a dry suit are sealed in their own environment, they are then washed down with a chlorine solution meeting all State and AWWA requirements. 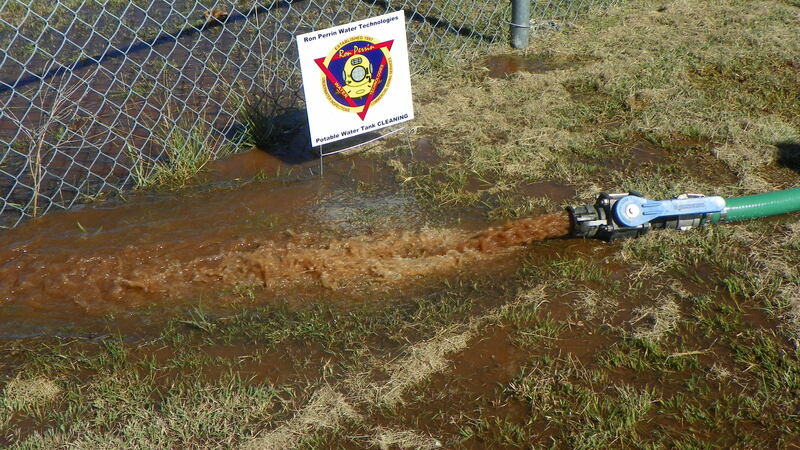 The divers may then enter the water system and vacuum out the sediment. 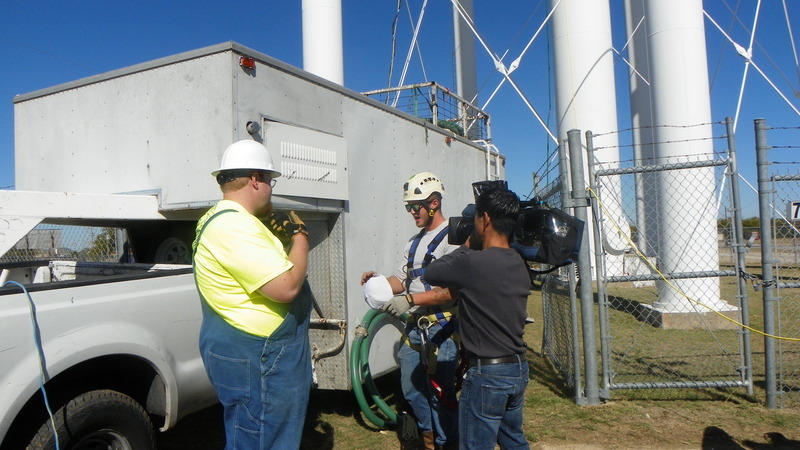 Everything that is loose is removed, allowing the chlorine or other treatment chemicals entering the tank to effectively do its job. This is a much more effective method than the traditional buckets and shovels. We are able to remove ALL loose sediment without scraping shovels on painted surfaces. 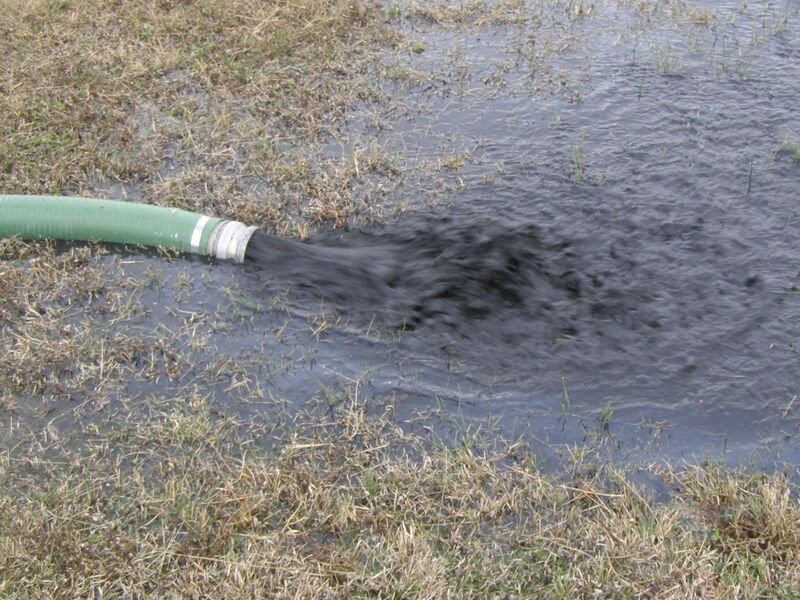 In addition thereIs minimum water loss with our method, you do not need to DRAIN YOUR TANKS. Call today to learn how we can save you water, time and money while helping you maintain the healthiest water system possible.